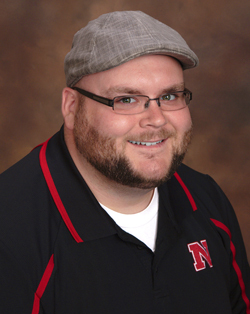 Mike R. Morse is a third generation realtor that grew up in the Omaha Metro. He is very knowledgeable of the housing market in the area and has been selling real estate for over 9 years. He specializes in residential, multi-family and commercial properties. Mike is dedicated to service before, during and after the sale. 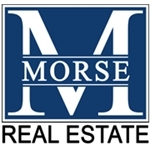 Contact Mike R. Morse (402) 657-9890 or MikeR@Morse-RE.com.